SDN and NFV are seen as the key stepping stones to 5G in emerging markets. The CSIR and Communication Society of the Institute of Electrical and Electronics Engineers (IEEE) will host a lecture and workshop on how software-defined networking (SDN) and network function virtualisation (NFV) will impact the development of 5G. 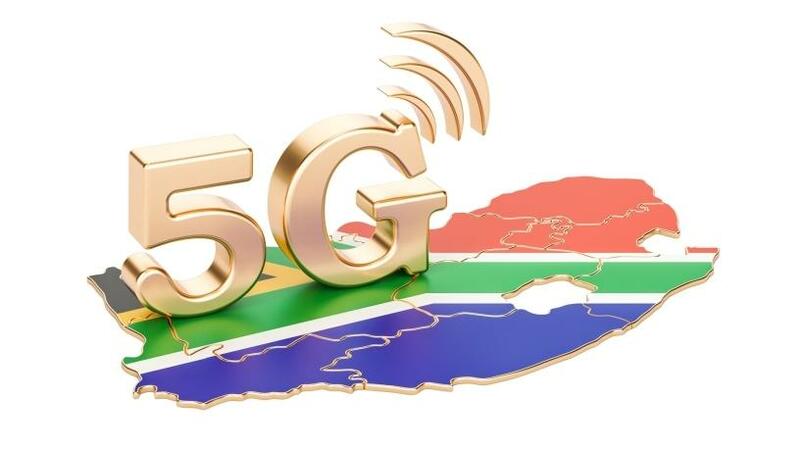 Attendees will hear insights from Dr Ashutosh Dutta, from the IEEE 5G Initiative and Johns Hopkins University Applied Physics Labs; Dr Ryan van den Bergh, from MTN South Africa; Dr Joyce Mwangama, from the University of Cape Town; and George Debbo, from George Debbo Telecoms. The CSIR's Sabelo Dlamini will host a workshop on SDN and NFV as the key enabling technologies for 5G. Dutta will discuss the security opportunities and challenges created by SDN and NFV. He will highlight some of the ongoing activities within the standards communities and illustrate several deployment use case scenarios. He will also describe some of the ongoing activities within the IEEE 5G initiative. Van den Bergh will explore the drivers and challenges of telco 'cloudification' from the perspective of communications service providers, and highlight the key issues that need to be addressed by the industry, standards bodies and academia before the vision of ubiquitous, autonomous telco cloud can be realised. Mwangama will discuss SDN and NFV related research at the University of Cape Town. Current work by the university's Communications Research Group includes use of SDN in the MeerKAT radio telescope, and management and orchestration of SDN and NFV networks, in the drive to achieve 5G communications. Dlamini will give a talk on leveraging SDN/NFV as the key stepping stones to the 5G era in emerging markets. Debbo will discuss how to develop a business case for evolving to software-centric networks in emerging markets. The event takes place at the Meraka Institute Auditorium, on 18 September. There will also be four IEEE distinguished lectures around related topics, to be held at the universities of Johannesburg and Pretoria on 17 September, and Cape Town and Stellenbosch on 21 September.